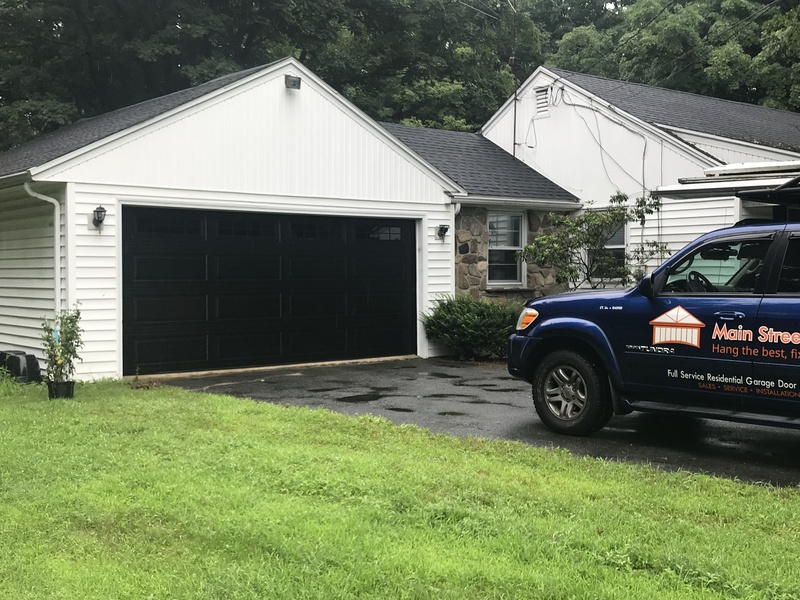 At Main Street Door we realize what an inconvenience a malfunctioning garage door can be for you in Thomaston. 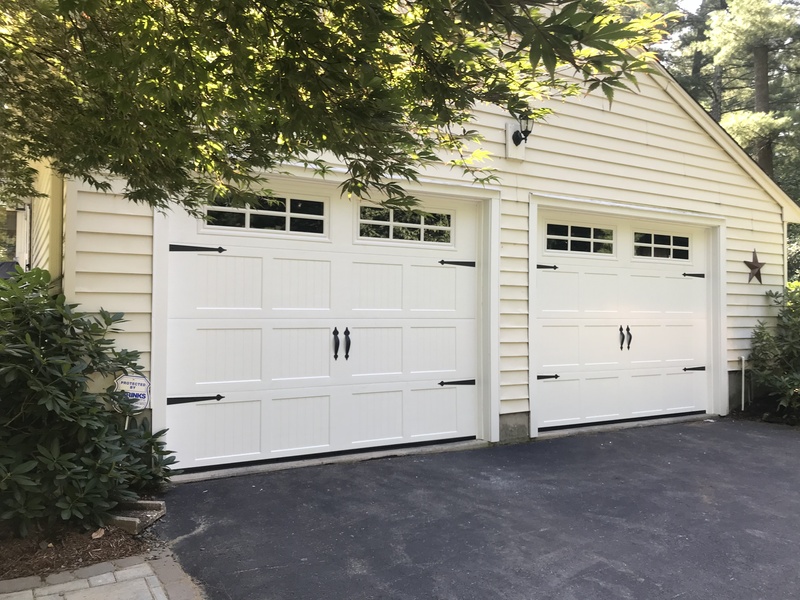 We have experience in repairing garage doors that were stuck and jammed, failed to open and close all the way, have been damaged due to an accident or have shown signs of wear and tear. 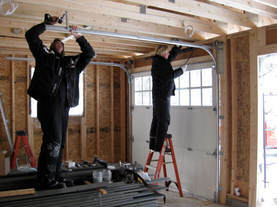 We repair many makes and models of garage door systems, even if we originally didn't install them. Our mission is to get every garage door working like new; however, we will recommend replacement when necessary. No job is too big or too small. We do routine garage door maintenance as well as extensive repairs. We want you to make sure your garage doors open and close safely and look great again.